Spend the day working with your hands and refurbishing furniture for someone less fortunate who will use and cherish it in their home. The House is excited to partner with Habitat for Humanity’s (Re)Store. 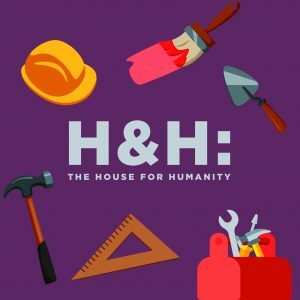 No matter what your experience level, H&H will be a fun and fulfilling day helping to build a brighter future for low-income families.